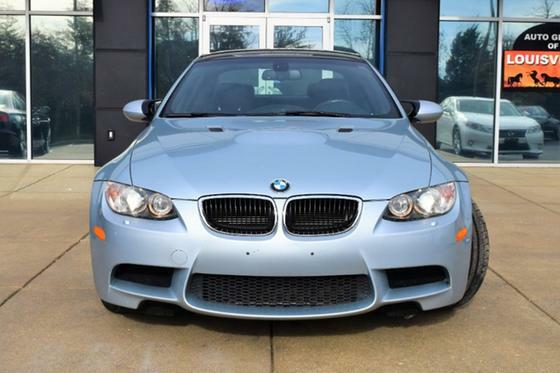 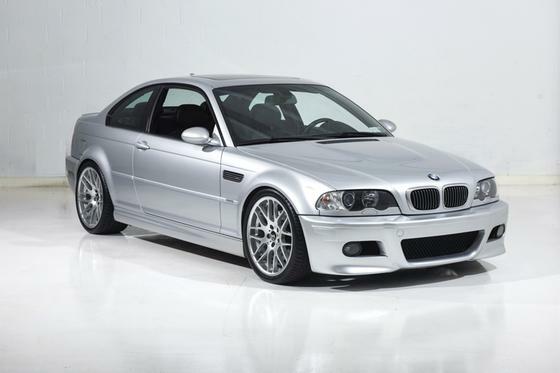 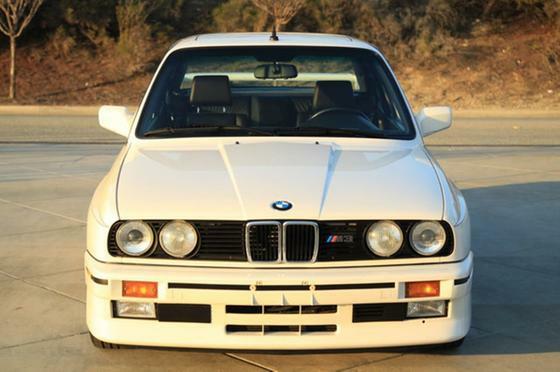 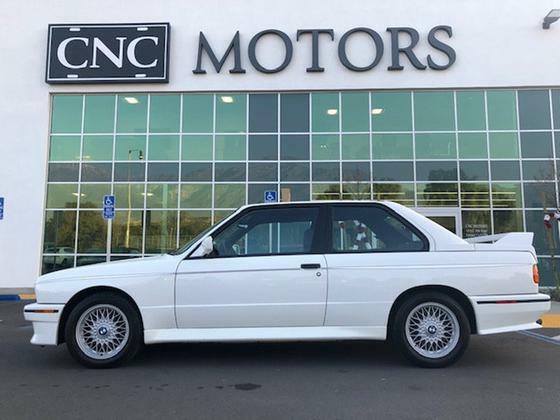 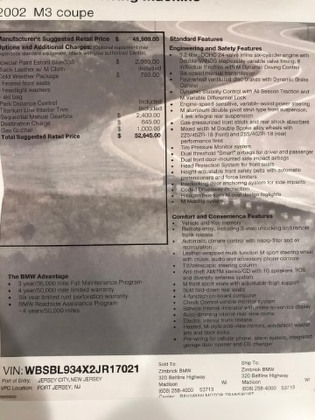 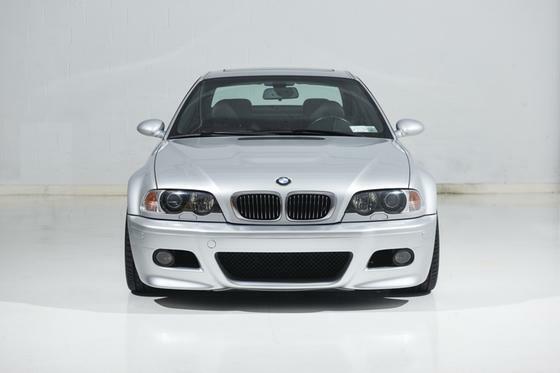 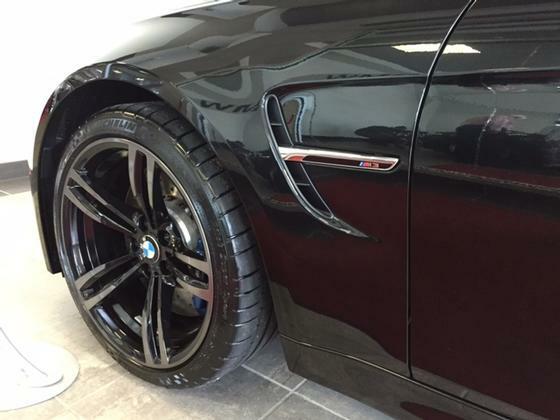 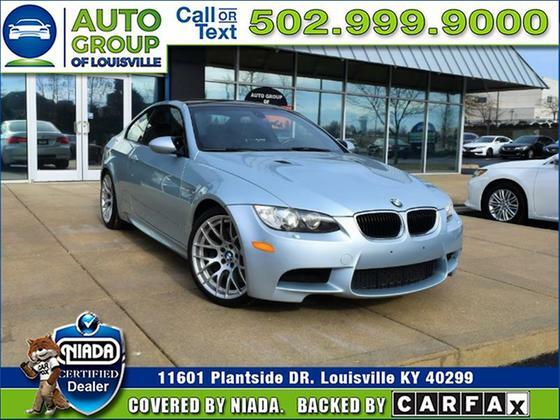 Im interested in 2002 BMW M3 you have listed on Global Autosports for $49,500. I would like to know more about this vehicle. 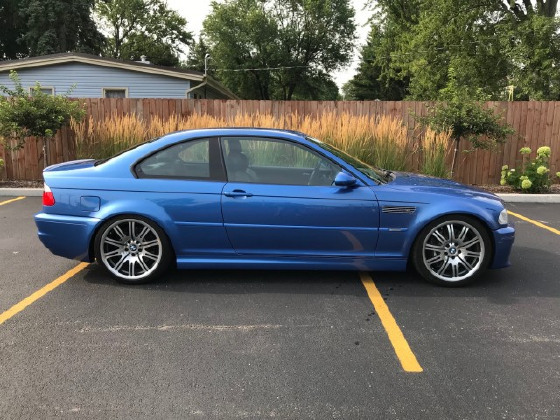 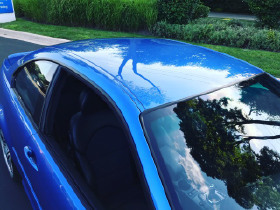 Estoril blue slick (No Sunroof), Cloth seats, halogen headlamps, low options combined with the special order color make this highly collectible. 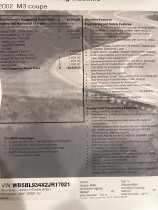 New tires, fresh service, clean Blackstone oil analysis. 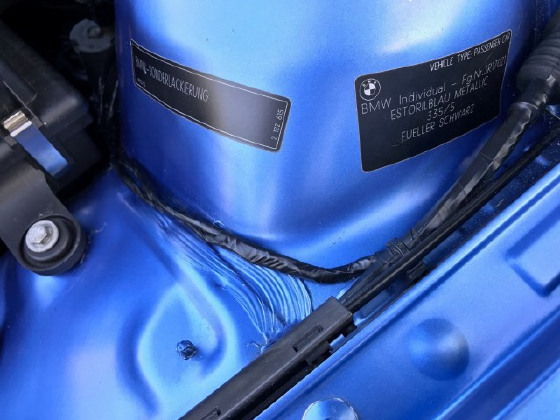 All recalls completed. 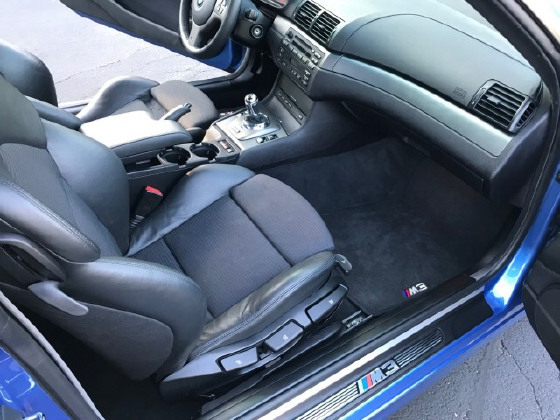 Second owner, have all records since new.